Home » HTC HD2 , Windows mobile , WP7 Mango » HTC HD2 with Windows Phone Mango! HTC HD2 with Windows Phone Mango! Here, we are talking about one of the most versatile devices available in the market, HTC HD2! HTC HD2 can run OS like Android, Meego, WP7, Ubuntu and Windows Mobile. 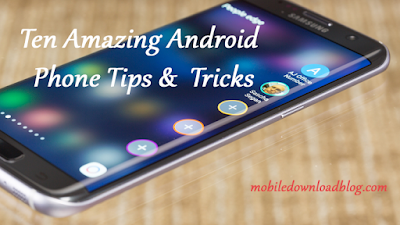 Many people are using most of these OS and experiencing the great HTC HD2 performance and all of its credit goes to XDA Developers. 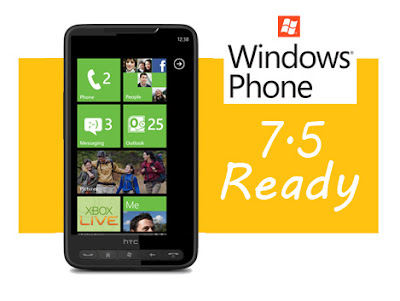 Windows Phone 7 is also the great OS and the combination of it with HTC HD2 makes it worth-using. Why use the old WP7 version? The new Windows 7.5 ‘Mango’ is now available. The ROM is build 7.0.7004.0 and it’s available in five different languages. It’s the original Windows Phone which was launched last year and the great thing is that you can update it to Mango RTM. There is good news that it will be officially updated by the Microsoft with the help of Zune software. The ROM can also retain its jailbreak state that is good for all those who are looking for registry editing. Well, if you haven’t headed over to XDA, do that now and enjoy the Mango. Before doing this, please make sure that you have read all the instructions regarding it.